Ashampoo Burning Studio 2016 is the comprehensive application to burn CDs, DVDs and Blu-ray discs. Burn data, music or movies safely, create backups or rip and burn music CDs. 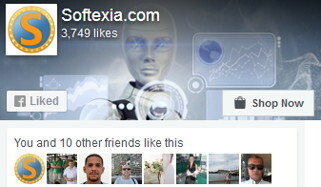 The integrated cover editor allows you to create individual covers, retrieve CD titles and work with multiple themes. Copying discs is not a problem anymore even with on-the-fly modifications. Creating or viewing disc images is easy and even archiving large data sets spanning multiple discs is possible thanks to disc spanning. The new Ashampoo Burning Studio 2016 does not only support new file formats but neatly integrates with Windows 10 with support for jump lists and notifications. The included support for M-DISC technology is ideal to create permanent and durable data archives and the ability to also backup external devices such as cellphones, flash drives or tablets make this a true all-rounder. Ashampoo Burning Studio 2016 allows you to create video DVD or Blu-ray from prepared folder, Video CD (VCD) and Super Video CD (VCD). This Burning Studio also can rip music to FLAC and OGG, create and burn audio CDs from playlists, create MP3 and WMA CD/DVD/Blu-ray discs. 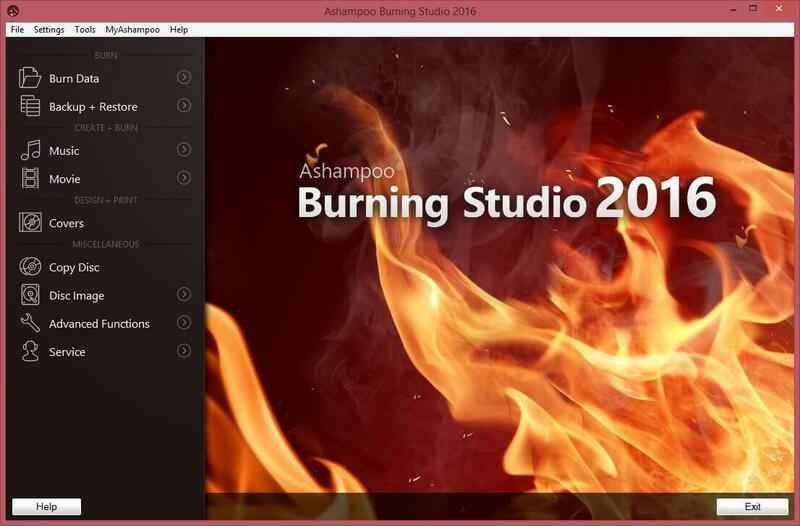 Ashampoo Burning Studio 2016 supports 96kHz, CUE+MP3, CUE+Flac and CUE+Wav. The advanced functions enables to create bootable disc and set emulated boot environment.